3 Mlm recruiting tips that will take you from a newbie to a leader. 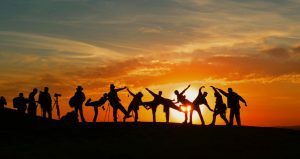 Home » Network Marketing » 3 MLM RECRUITING TIPS THAT WILL TAKE YOU FROM A NEWBIE TO A LEADER INSIDE YOUR NETWORK MARKETING COMPANY. 3 MLM RECRUITING TIPS THAT WILL TAKE YOU FROM A NEWBIE TO A LEADER INSIDE YOUR NETWORK MARKETING COMPANY. How do you go from a newbie to a leader inside of your network marketing company? Even if you are struggling, I want to show you 3 strategies which help me and hope it will help you too. These strategies will show you where you are now to where you want to be inside of your network marketing company. Why Do You Want To Become A Leader Inside Of Your Network Marketing Company? Have you ever wonder why is it just easy for some people? Why is it easy for some people to recruit easily even when you are still struggling? It happens to me too, I was wondering what are these people doing right and what are mine doing wrong! When I joined my network marketing company, I struggled with recruiting. I was at a point that I was stucked and felt like quitting because I didn’t know what I was doing wrong. I believes in what I was doing, I believes in network marketing but I didn’t know why it was so hard to go from where I was then to consistently sign up people every single week. And I will go online to develop myself, I will read post of the people that were doing well, watch videos and others like you are doing now. And I will see and read about a lot of people doing what it is that I wanted to be doing but I still do not know how to get to that place. You read about people signing up 10, 20 people and myself was struggling with just getting 1 and I was like, how do I move from this zero level to where I want to be. So, I want to show you how to get from zero to hero in your network marketing recruiting. This is why you want to be a leader, you want to be a leader because if you can demonstrate to people that you are one of the best, that you are at the top of your company, it attracts more success to you. Didn’t this happen in the world? We see this in the society all the time, people are gravitated and they are attracted to people who are the best in what that they do. And when you have social proof showing that you are a leader, that you know what you are doing, that you are getting results, people are more drawn to that because they see the value in getting associated with you, they see that this person know what he’s doing and I want to know what am doing, I want to be successful so am going to attach myself to someone who is already getting the results I want to be getting. So, I want to show you the strategy you need to know before getting to where you want to be from where you are now in your network marketing recruiting. 1. INVEST IN NETWORK MARKETING TRAINING. The first thing I did was to invest in myself. I realized that I didn’t know anything. I realized that I didn’t know how to reach more people because I couldn’t sign people as it’s been done by others. And reaching out to more people was what was keeping me stucked. So I invested in network marketing training and learned how to reach out to more people who are most likely going to love network marketing business. So, I learn how to do blogging, facebook ads, video marketing, attraction marketing, etc… I learned all of the strategies available to me. And as I only had zero budget, I invested with what I have which was talking, speaking, training and blogging. Then, how do I get my blogs out there to get more views? I implemented what I learned and that’s how I started getting leads. The first one is to subscribe to the training that works… Network marketing training. 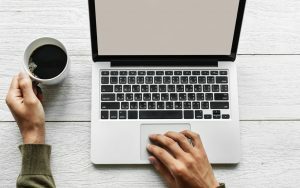 The second strategy is about who to target in my blogging, how to target them and how to tailor what I was doing to meet up with the needs of my target audience. 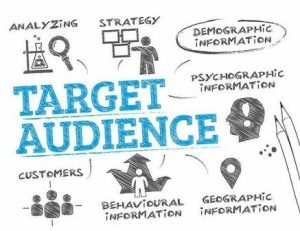 Click here to know how to target the right audience. 3. SELLING YOUR LAST RESULTS. This is what I mean, when you get started, when you are brand new, you are wondering, why will people want to sign up with me, what’s going to draw people to me? How do I begin to recruit the first person? Here’s what you can do, after you have taken the training, applied the training, then go to the market and share what you were learning. Because I was sharing what a lot of people didn’t know, because I was sharing what was solving problems for people, they will want to know about how can I get access to those information. Because I was consistently sharing what I was learning, I started getting leads. As I continually do that, I started getting leads. Then, I will go back to the market place and share, this is how to get leads, here is the results that am getting in my business and if you want to get the same result, go here to my website. As I was sharing my results, I started getting more leads. And I started signing up more people and I will go back to the market place and share my results. Then, I begin signing up people without having to harass family and friends, without having to run after people. So, I was promoting the result that I was getting. And before you know it, you will start signing up one person per week. Then go back to the market place and share how you were signing up one person per week. And as you know, many distributors have never even sign up two people ever in their network marketing career. 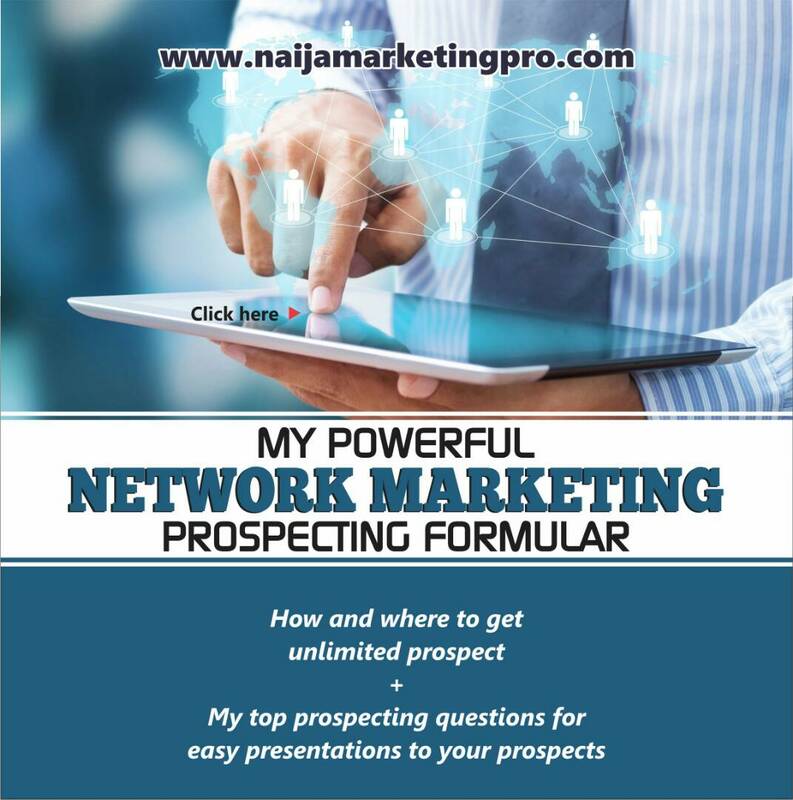 As you begin to sign up one person per week, you will get more momentum of what is possible in network marketing business. And that’s how to get to the top of your network marketing company. « NETWORK MARKETING TRAINING ON WHY DOWNLINES QUIT AND HOW TO KEEP THEM.